I received an email the other day from a college professor that reminded me once again that many wonderful schools exist beyond the cramped clique of institutions that hog most of the media’s attention. One place to look for promising academic opportunities can be at honors colleges within state universities. Honors colleges are fairly recent phenomenon. According to the National Collegiate Honors Council, 60% of honors colleges were created since 1994. I am a college professor who came across your blog while looking for colleges for my daughter. I saw that you don’t have my small college listed here although I believe it deserves to be. 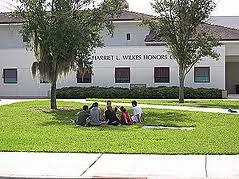 We’re the Wilkes Honors College of Florida Atlantic University. FAU serves an important purpose in our area, and it’s becoming a significant research university, but it’s distinctly separate from our small liberal arts college. We’re located 45 minutes north, in the town of Jupiter, and we have an entirely separate curriculum that emphasizes both rigor and interdisciplinary learning. We have had remarkable success stories. Every year our undergrads move on to the top grad schools, and many of our students come back to us to tell us how they sailed through grad school after having worked so hard here. We have produced the first Fulbright scholars at FAU in many years, as well as recipients of the Boren Scholarships and other honors. Because we have never been differentiated from Florida Atlantic University, we are perhaps the most hidden gem there is out there. We are also remarkably inexpensive and we have amazing scholarships. Please don’t take my word for it but check us out yourself. I hope you will add us to your fantastic list. 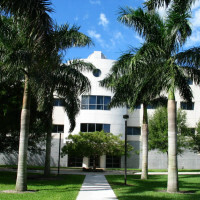 National experts on honors colleges can name only one that is both university-affiliated and a free-standing liberal-arts institution: the Wilkes Honors College, operated by Florida Atlantic University on its Jupiter, Fla., campus. 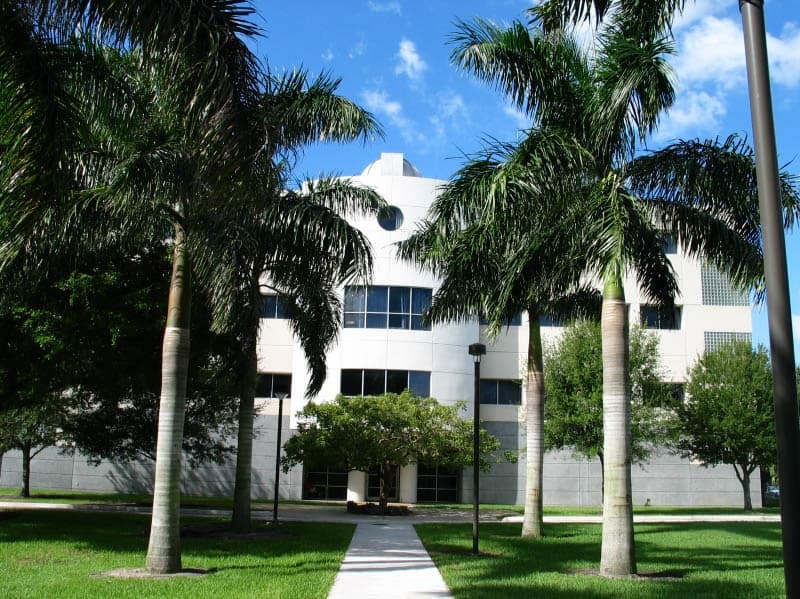 Established by the Florida Legislature in 1999, it hires its own faculty members, has autonomy over its curriculum, and focuses almost solely on the liberal arts and sciences. Check out honors colleges within state universities for a more intimate learning experience. Beyond the state flagship institutions, the prices will often be quite reasonable. I just returned from visiting Oregon State University with my daughter. She fell in love with their Honors College. I thought I would mentioned that Oregon State gives each student in their Honors College $2K for either a research project or study abroad which is a nice perk in addition to their merit scholarships. 10 seniors can also received an additional $5k for a special project. Most classes in the Honors Colleges are between 12 and 20 students. They are also building a new building for the Honors College. Combining these benefits with the best perk of all-early registration for classes-Honors College at Oregon State makes a nice option for my daughter. My other child is in the Honors Colleges at a large state university. He has had the benefit of the best dorm freshmen year; early registration; special seminars; extra advisors; special study abroad and dinner at the University President’s home. I strongly encourage students and parents to look at the Honors College offerings at any university. It is a nice way of making a big place small. I have found that there are even more selective honors programs within honors colleges. Nebraska has the Raikes Program and CBA Honors Academy within it’s honors program. Alabama has computer-based Honors and University Fellowship Experience within it’s honors college. I’m sure there are many more examples. Just want to mention that there are some private universities that offer honors colleges as well. It is rather rare as most private schools offer honors programs, not honors colleges. The way the difference was explained to me by an honors college was that they can call it a “college” if they have their own building on campus. My daughter is looking at an honors college within a private university with about 3,000 total undergraduates. The honors college only accepts around 85 students per year. The group spends a significant amount of their time within honors college classes and projects during the freshman year and then a little less time the rest of the years. The classes are small group and discussion format. I love the concept because it gives top students a place to fit at a less competitive school where they can have that level of challenge that a highly competitive school would provide, yet the student who fits the honors college profile tends to get great merit scholarships because he or she ranks in the top 10 – 25% of the applicant pool. I know many public university honors colleges also house the honors students together so they are really their own little microcosm within the larger school. I think overall the honors college is a great concept for students who want that type of learning, want to be within a community of like-minded students and want a lower-priced school option. Thanks for your comment Wendy. I agree they can be a great opportunity for students who gain entry into a honors program or honors college.